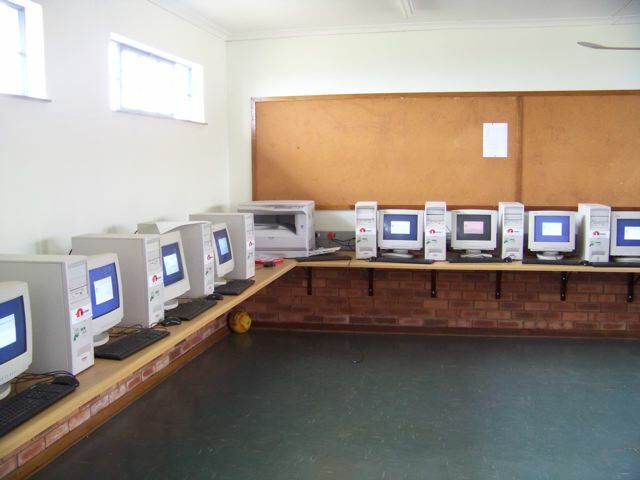 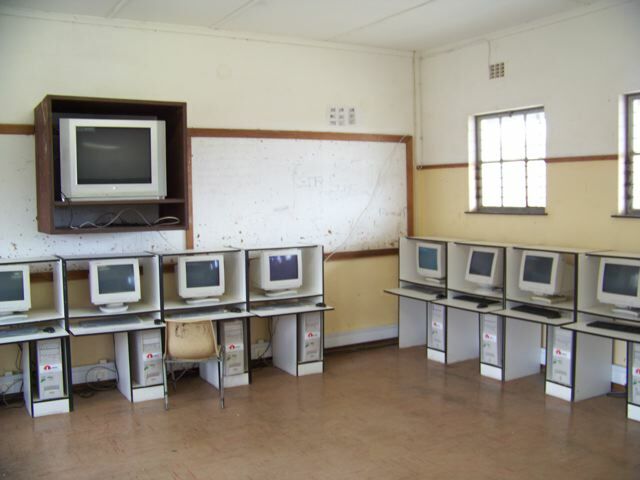 Sponsored by Coza Cares (the .co.za registrars in South Africa) and the ISPA (Internet Service Providers Association), and installed by the non-profit organization, Netday; each lab comprises 20 networked PCs running as thin-clients, a Linux based Server, and a laser printer. 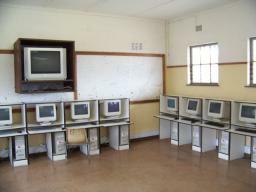 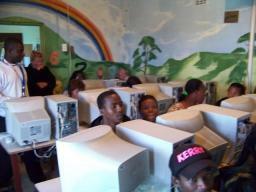 Rotary International sponsored a WiFi based Wide Area Network (WAN) which has been established to link the schools for shared internet access and to access server which has been configured with Meraka Institute's (CSIR) Digital Doorway software (http://www.meraka.org.za/digitalDoorway.htm). 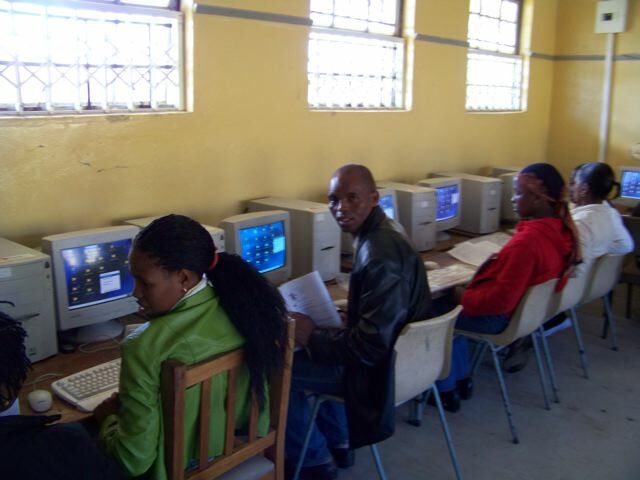 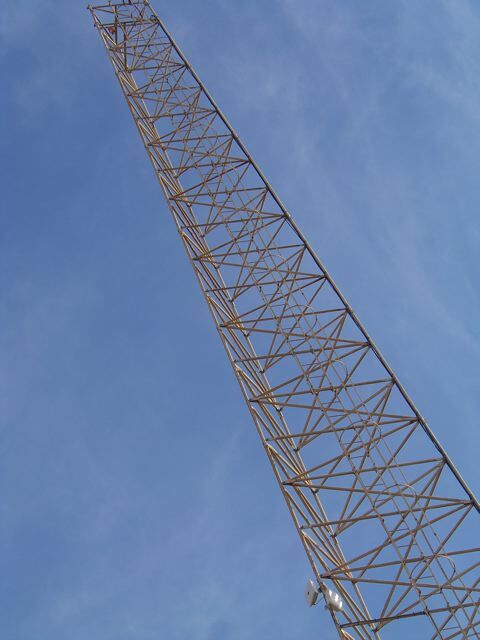 This gives students and teachers access to email and a blogging platform (Drupal and Moodle have both been installed and configured) as well as an off-line Wikipedia encyclopedia, most relevant content from The Gutenburg Library project, plus a host of other educational software resources.